Former President EBK is supposed to be a senior Statesman in Sierra Leone, given the fact that he had occupied the highest seat of office in the country. He deserves every respect that could be accorded the Office of the President of Sierra Leone and deserves certain immunities as per the Constitution of the country. President Koroma is the leader of the second largest political party in the country. 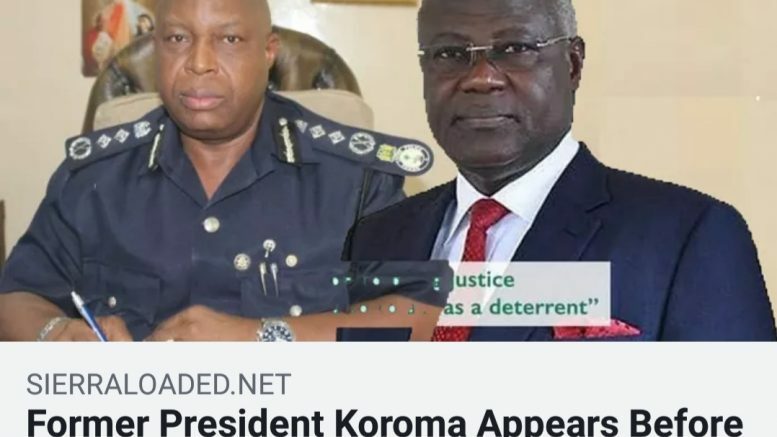 Ernest Koroma, by whatever yardstick, is not a poor man and, has ruled this country for more than ten years, during which time reports had it that he acquired considerable wealth from his outsized business empire in and out of the country. Such a man deserves a quiet and peaceful retirement as he leaves office so that the dignities that surround the office of the Presidency would follow him and even thereafter. EBK has tasted the convivial attributes of power to the extent that he can do everything to have this power back, though he himself is aware that the people of Sierra Leone will no longer stomach his autocratic proclivities in governance again. Instead of following the peaceful exit from power as his predecessor, Tejan Kabbah, he is dangerously treading towards the path of destruction and verily too, he is closing in on `power corrupts, absolute power corrupts absolutely’. This was a man, during his Presidency, who had everything under the sun in his grip. His statements became policies as everybody followed his dictates, even when some of these were questionable. He was riding freely in a country throwing his weight around the Judiciary, the Legislature, Civil Society and of course, the Media (constantly muzzled). His undemocratic credentials were unmatched in the history of post Independence Sierra Leone. This was conspicuously displayed in 2007 when he directed his APC caboodle to rein in on the main opposition Headquarters at Wallace Johnson Street setting it ablaze. And of course, nothing came out of it as was expected. He hounded perceived opposition members in senior government positions and ignominiously sacked them. Some for fear of their lives escaped this jurisdiction incognito in the thick of the night. Life was quite uncertain for South-Easterners in public offices as every day was spelling doom. Even among his own kit and keen in the APC, whenever any member challenges him over decisions that were deemed to be incorrect, he would slam his axe on them to cut them to size. Reports have it that whenever he appointed you to a lucrative office, or he scuppered some contract for you, and you do not take his `own share’, you would not see the next day in that office. EBK was everything and he was the be-all and end-all of APC politics. This man is in his dream world for failing to realize that he no longer has powers at his disposal. His tantrums of late (press release as Leader and Chairman for life (untenable in the New Direction) are bound to land him in jail for inciting to cause instability, but for Maada Bio’s magnanimity. This besides, he has been moving around the country with convoy of vehicles mostly of security officers and idiosyncratic party stalwarts as if to present a parallel government to our President J M Bio, who is the de jure President. He is still behaving as if he has got powers to determine the political future of this country in spite of the numerous calls from former Vice President Victor Foh, Alpha Khan (a close confidant of EBK), and the newly reformed APC. As if these calls are precursor to the great call to come, a call that will have devastating consequences to his person as former President. 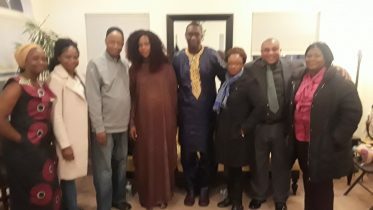 The likes of Khan and Foh are trying to save Ernest`s neck from the looming disaster that may befall him in the near future. He is obstinate, self-centered and arrogant to a fault and in the event such a hurricane strikes (Commission of Inquiry), they have justification to refer to the warnings that they gave him. And remember EBK that nobody (emphasis, no body) will be ready to die for your selfish acquisitions in cash and kind shared among your family members. These people are reminding EBK that he hunted people while as was President, now is the turn of the people to hunt him. The hunter(EBK) is today being hunted to the extent of being a laughing stock internationally and nationally. This is the last straw that the people have got as their lethal weapon against EBK. The people are calling on him to account for his stewardship having given him the opportunity to rule them for almost 11 years. I see nothing wrong in accounting to the people because in the first place, they gave you the power and thus you are answerable to them. This is simply the Political Philosophy of Rousseau`s theory of Social Contract. In other words, power belongs to the people and nothing else. This is the litmus test of your rule Pa Ernest and you are bound to take it or leave it, but the fact remains that you are answerable to the people in a truly democratic dispensation. 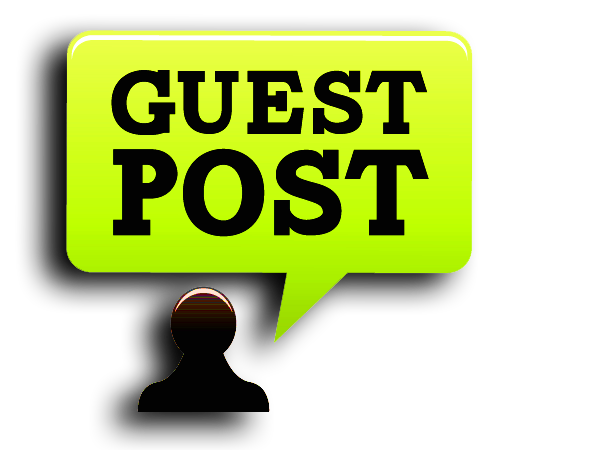 Be the first to comment on "EBK Power Masquerade is Threading Treacherous Grounds"